Deputy Grand High Priest Michael Berry, Sr. began his Masonic endeavors in Germany, 1990. Brother Michael Berry, Sr. hail from Dallas, Texas (Queen City). He joined the US Army in 1984. His assignments include 82nd Airborne Division, Ft. Bragg, NC, 8th Infantry Division, Baumholder, Germany; HHC 1st Cavalry Division, Fort Hood, TX; 25th Infantry Division, Schofield Barracks, HI; 227th Aviation Battalion, 1st Cavalry Division, 1-7 Cav, 1st Cavalry Division; 2-5 Cav, 1st Cavalry Division; 2nd Infantry Division, South Korea; 64th Corps Support Group, COSCOM; 4th Infantry Division, Fort Hood, TX. He retired after 21 years of Military Service from Fort Hood, TX, and currently works for the Department of Veterans Affairs, as a Management and Program Analyst (GS13) with 35 years of Federal Service. Federal Service Awards: Bronze Star Medal; Meritorious Service Medal (2); Armed Forces Expeditionary Medal; Army Commendation Medal (5); AAM (4); National Defense Service Medals (2); NATO Medal; Kuwait Liberation Medal; Southwest Asia Service Medal; Global War on Terrorism Service Medal; Global War on Terrorism Expeditionary Medal; Order of Horatio Gates Bronze Medal, Parachutist Badge, 35Year Federal Service Award; Achievement Medal for Civilian Service; Commanders Award for Civil Service; Presidential Management Fellows (PMF) Class of 2013. 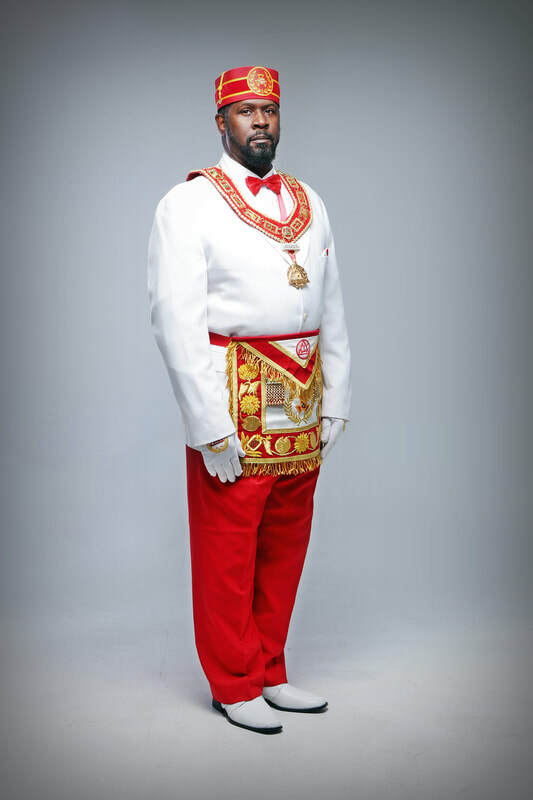 © 2018 Most Excellent Prince Hall Grand Chapter Holy Royal Arch Masons of the State of Texas. All Rights Reserved.